Rural Aid’s Buy a Bale program begins delivering hay from the proceeds from the Hay Mate Concert for the Farmers in Tamworth on December 11. 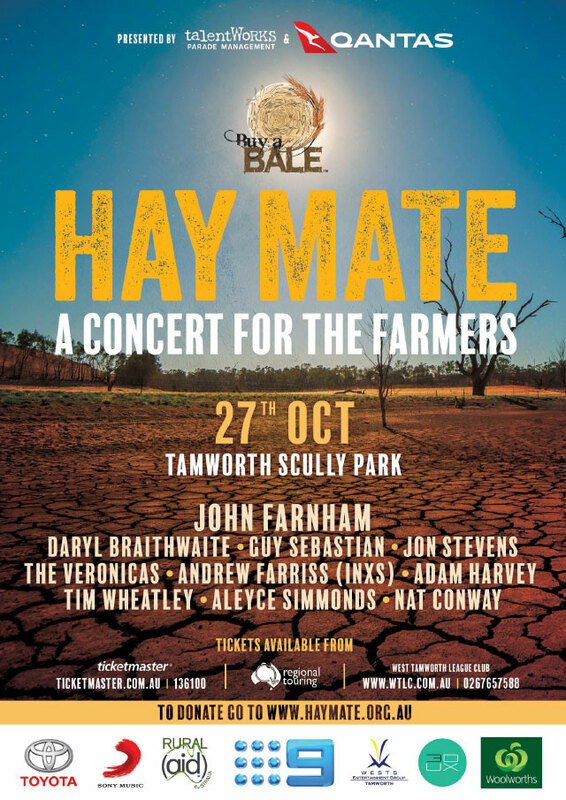 The Hay mate concert was a massive undertaking and featured John Farnham, Guy Sebastian, Daryl Braithwaite, The Veronicas, Andrew Farriss, Jon Stevens, Tim Wheatley, Adam Harvey, Aleyce Simmonds and Nat Conway, all of whom donated their services to raise funds for the farmers during this time of drought. The Hay Mate concert was supported by the Nine Network who broadcast the event live across Australia raising over $2.8 million dollars. The Today show will also bring the massive hay giveaway to viewers on the day showing Australians their donations being delivered in one of the biggest hay drops in 2018. The Tamworth region drop will bring $800,000 in hay to the region. Hay Mate will also be providing gift cards and dog food to the families. Total value of this drop will be in excess of $1,000,000. Further drops of hay are planned for the Milparinka/Tibooburra/Camerons Corner region (far North West NSW). 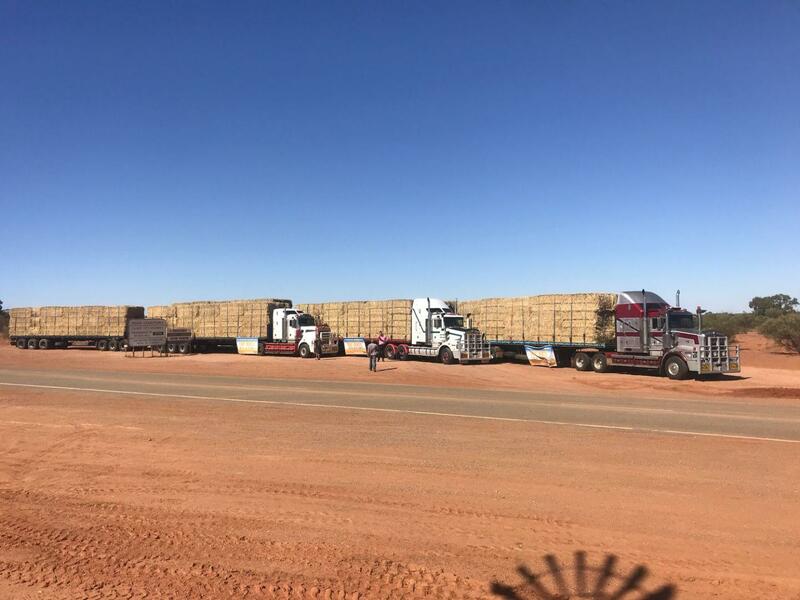 More than $300,000 of hay and transport has started being delivered. Deliveries have also started in the Peak Hill/Tomingley/Tullamore region (South West of Dubbo). More than $250,000 of hay and transport. started on the weekend and will continue for the next week. Other regions to receive hay include Brewarrina, Coonamble and Narrabri. As the long-term weather predictions talk of a very hot summer, the funds raised from Hay Mate is making sure as much assistance is delivered before Christmas with up to 1500 tonnes of hay being distributed each week across NSW, Qld and SA. These hay drops, hamper giveaways and fuel cards will help make the Christmas period more bearable for our Aussie farmers. Many have struggled to afford the basics and this generosity will help many families and their towns get through. Glenn Wheatley added,’ Thank you to all who supported Hay Mate. 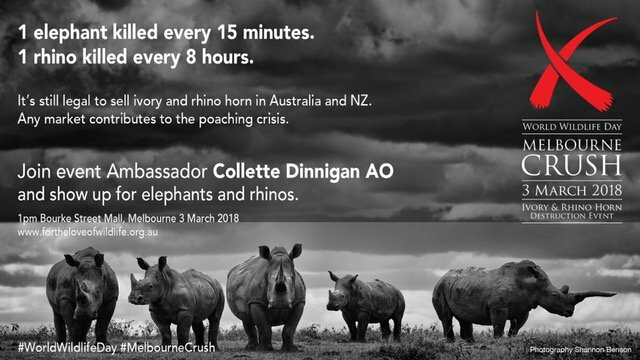 Qantas, Toyota, Woolworth, Nine, News Corp and all the generous people from across Australia who donated, we are going to make a difference for the Farmers commencing now. JOHN FARNHAM TO PERFORM AS VERY SPECIAL GUEST WITH THE EAGLES. EXCLUSIVE TO DUNEDIN! Frontier Touring are thrilled to announce that renowned Australian singer John Farnham will join Eagles as an exclusive special guest, as they bring the Eagles World Tour to Dunedin in March 2019. As the only city across both Australia & New Zealand with a special guest, this is a one off exclusive event that is not to be missed! Over an impressive 50 year career, the legendary John Farnham has remained one of the most accomplished and highest-selling artists in Australasia. The album Whispering Jack sat at number one in Australia for 26 weeks and has gone a massive 24 x platinum in Australia alone! 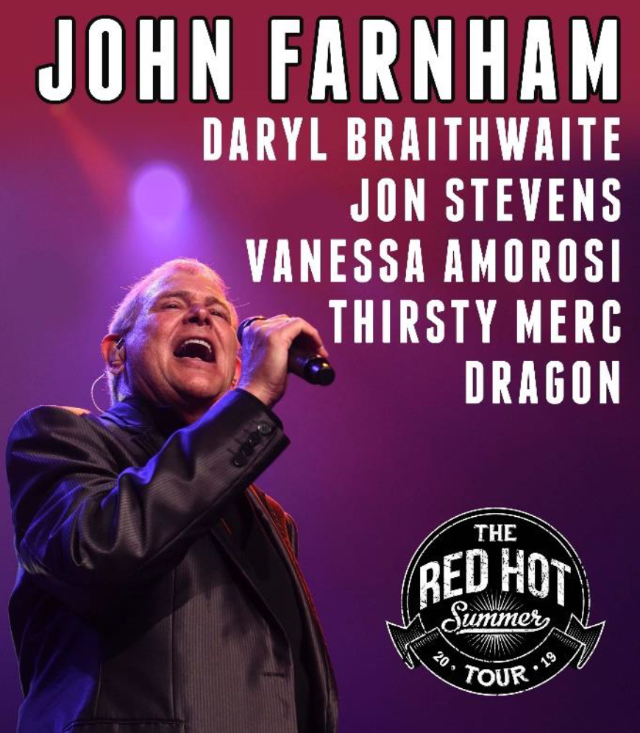 Performing works from his extensive catalogue Two Strong Hearts, Pressure Down, A Touch Of Paradise, Burn For You, Age Of Reason, You’re The Voice Mr John Farnham is guaranteed to thrill the Dunedin audience next March! The upcoming shows next February and March will be the Eagles first visit to New Zealand in four years, last visiting in 2015 for two sold out shows on their famed History of the Eagles World Tour. Demand for tickets was so high that an extra stadium show was added in Auckland. With the exciting additions of John Farnham in Dunedin and the Eagles’ reputation for selling out shows in New Zealand, fans are encouraged to get in early to secure their tickets to this exclusive event! John returns to A Day On The Green this summer for four huge shows, performing songs from his iconic Whispering Jack album and greatest hits. 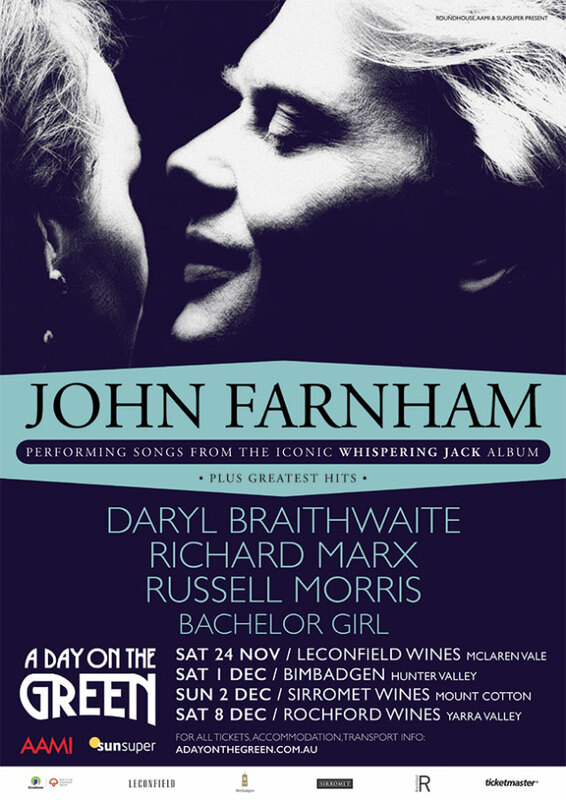 With special guests Daryl Braithwaite, Richard Marx, Russell Morris “The Real Thing” and Bachelor Girl. 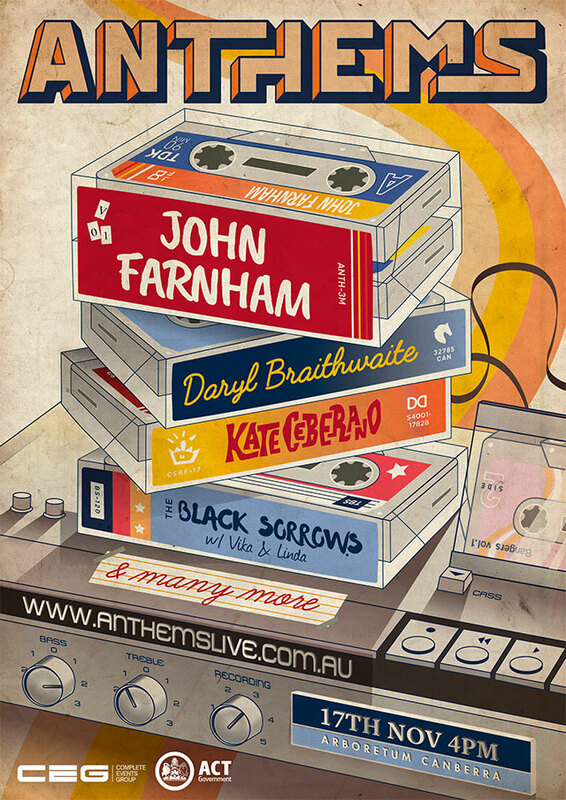 The much-anticipated outdoor concert at Geelong Racecourse, to be headlined by Australian music icon, John Farnham with very special guests Daryl Braithwaite, The Black Sorrows, Richard Clapton, and Taxiride, has been cancelled due to dangerous high winds.